Dutch production company, Millstreet Films announced today that Amazon acquired the Dutch drama series The Neighbors (Nieuwe Buren) outside Benelux, UK and Ireland. The Neighbors, based on the bestseller book by Saskia Noort, will be the first Dutch TV show to be distributed to a global audience via Amazon Prime Video. The Dutch hit series is now available on Amazon Prime Video in 200 countries and territories, among them the US, Canada, Mexico, France, Italy and Spain. The drama series centers around two couples, each played by actors who are couples in real life also. In the Netherlands, The Neighbors is produced for the VOD platform Videoland by RTL, where season 3 will premiere in 2018. Amazon has acquired the worldwide rights, with the exception of Benelux, the UK and Ireland, to the Dutch drama series The Neighbors (Nieuwe Buren). Season 1 and 2 of The Neighbours are produced by Millstreet Films and Pupkin. The ten-episode story ark of the first season is based on the Dutch bestseller of the same name by author Saskia Noort. The Neighbors is the first Dutch series acquired for worldwide distribution by Amazon Prime Video. Season 1 and 2 met critical and audience acclaim when they aired on RTL and are available on Videoland by RTL in the Netherlands. RTL/Videoland holds the rights to the series in Benelux, Channel 4 acquired the UK rights. 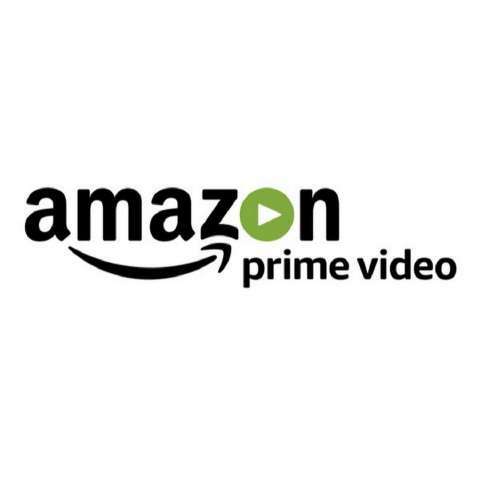 Amazon Prime Video launches both seasons in 200 countries and territories today. Every season of The Neighbors revolves around two couples in the suburbs, played by actors who are couples in real life as well. Each couple has its secrets, desires, misunderstandings and emotional outbursts. In season one, Eva (Bracha van Doesburgh) and her husband Peter (Daan Schuurmans), expecting their first child, move to the suburbs to build a future together. As they are settling in, tragedy strikes. Eva gives birth prematurely and the baby dies. They find support in their new neighbors Rebecca (Katja Schuurman) and Steef (Thijs Römer). A close bond develops wherein not only joys and sorrows are shared, but also eventually beds. The lives of the two couples become more and more intertwined and their boundaries are pushed further and further, until finally there is no way back. The second season brings new neighbors (Karina Smulders and Fedja van Huêt) with new secrets to the suburbs. The Neighbors season 1 and 2 are produced by Millstreet Films and Pupkin. The first season is based on the Dutch bestseller by author Saskia Noort. The sequel is an original story of scriptwriter Karin van der Meer. The episodes are directed by Bobby Boermans, Mark de Cloe, Lourens Blok and Maarten Treurniet.